Cranford Plumbing, Heating & Cooling has proudly serves Union County, New Jersey and surrounding areas for over 10 years. John DiFabio, President of Cranford Plumbing, Heating & Cooling is a certified master plumber and HVAC/R technician, who believes that excellent customer service should come standard with every job. Cranford Plumbing, Heating & Cooling is a fast pace, reliable company that prides itself on providing long lasting quality service to our New Jersey neighbors. Our highly trained, certified, uniformed and friendly technicians are here to serve your needs. 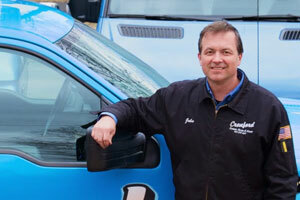 Our bright blue vans are fully equipped with necessary equipment and tools to fix any “mess” that comes our way. Whether you need routine maintenance for your home plumbing system or a heating service in your office, call Cranford Plumbing Heating & Cooling at 908-272-4641 for durable, long-lasting solutions and service you can trust! 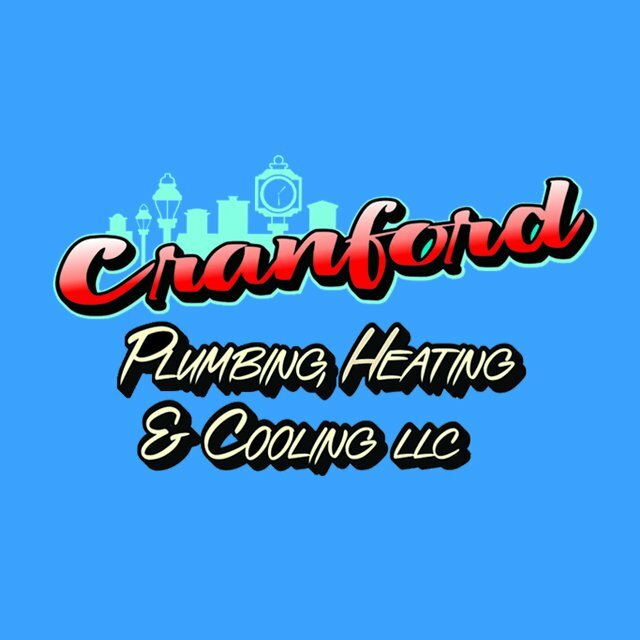 Cranford Plumbing, Heating & Cooling is a fast pace, reliable company that prides itself on providing long lasting quality service to our New Jersey neighbors!